If you’re looking for a great Stardew Valley alternative but have already played a Harvest Moon game, then you should definitely check out Story of Seasons: Trio of Towns. 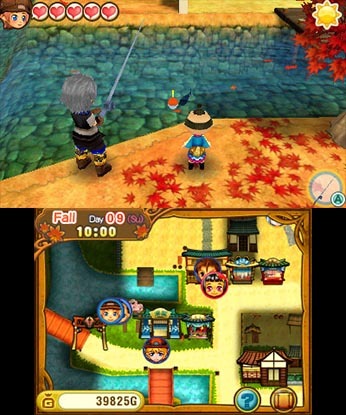 The game is essentially a successor to the Harvest Moon series and is like a more refined version of the older titles. 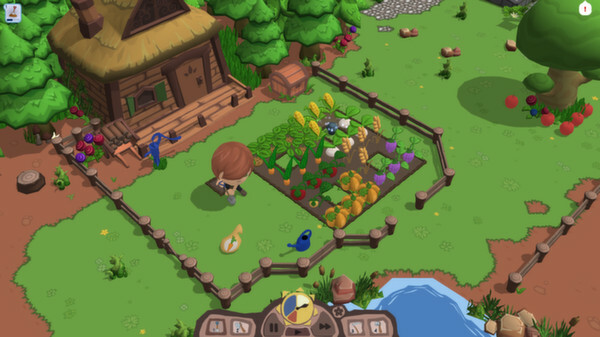 In the game you start off as a young and inexperienced farmer who has to successfully cultivate their plot of land. Compared to Stardew Valley, Story of Seasons: Trio of Towns plays at a better pace, making the game a whole lot more fun. 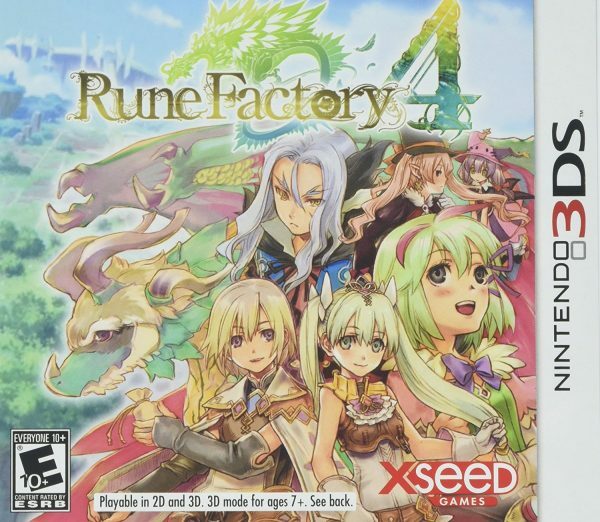 Rune Factory 4 is another game that offers a great mix of farming simulation along with some great RPG elements that make it a completely unique game. 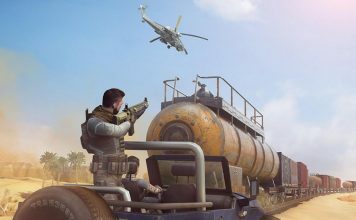 The game makes huge improvements over its predecessors by offering a better in-game marriage system and gives the player a whole town to manage instead of just a small farm area. You get to be in charge of the town where your job is to help enhance the overall infrastructure of the town and also attract tourists to your town. Apart from that, this game also offers Zelda-like elements where you discover evil forces in nearby dungeons and help your townsfolk in defeating these evil forces. Rune Factory 4 is a really exciting game with an extra twist. 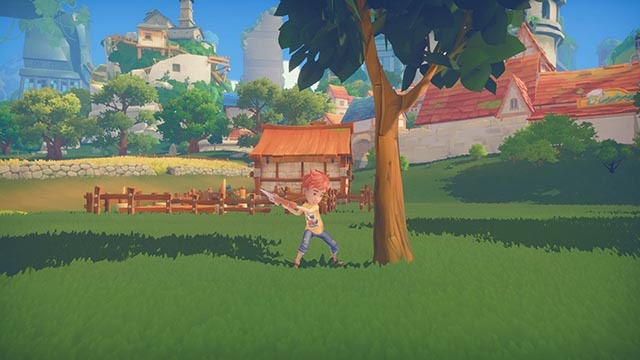 Much like Stardew Valley, My Time at Portia offers players a delightful and immersive world called Portia in which you are tasked with restoring your Pa’s neglected workshop and in order to do that you have to fulfill commissions, grow crops, and raise animals. The game might seem like a bit of a grind at first, but I can assure you that once you get into it, you won’t feel like letting go. The land of Portia also has a rich community and you can befriend all of its residents to help you in your quest. Depending on your play style, you also get the option to level up your character and skill them in crafting, combat or social skills. 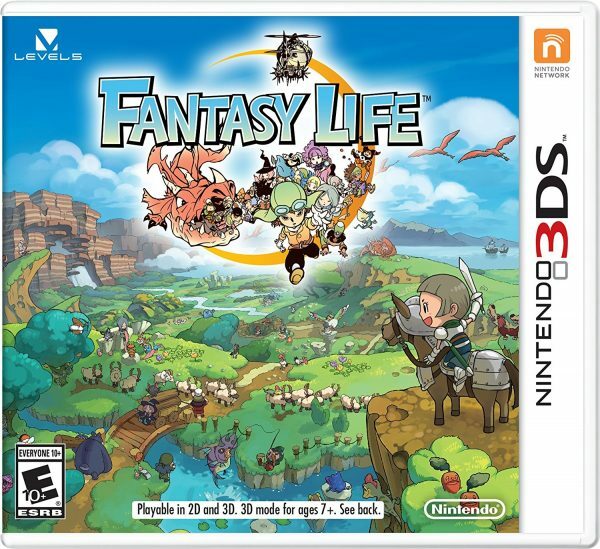 Fantasy life, as the name suggests is all about living and leading a prosperous fantasy life in the virtual world. 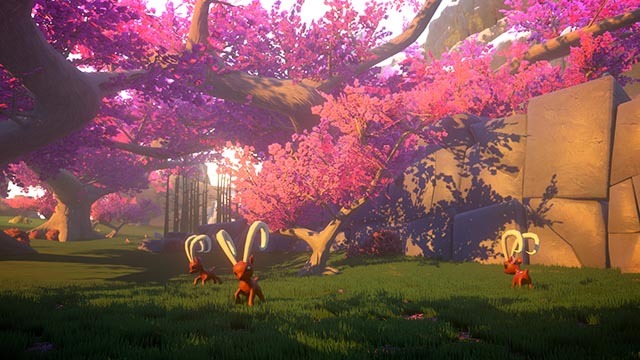 The game offers a beautiful and vast open world with cute graphics and a lot of different classes for added gameplay value. 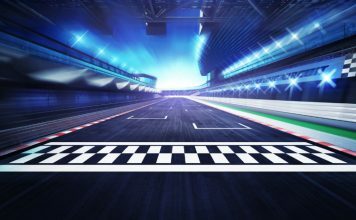 Each class sports different traits and activities that add to the overall replay value of the game. You get to choose which life you will play and get to enjoy all the skills and benefits that come with your chosen life. 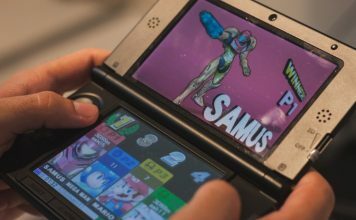 Playing each life adds to the overall replayability of the game and provides you with hours of fun and excitement with each different class. Moonlighter is another great Stardew Valley alternative that you can pick up if you’re a fan of roguelites. In the game you play as Will, an adventurous shopkeeper who has to tend to his shopkeeing duties during the day and give in to his fantasies of becoming a hero by night. As a result, you have to juggle both the objectives quite efficiently and play the game in a way that all of your actions are mutually beneficial for both the situations. For example, you can sell goods that you collect in the dungeon at your shop for a quick profit, investing the gold in better weapons that will help you clear dungeons more efficiently. Moonlighter is a fun game that you should definitely check out. There’s no fun in just playing a farm simulation when you can actually play entire life simulation in Animal Crossing: New Leaf. 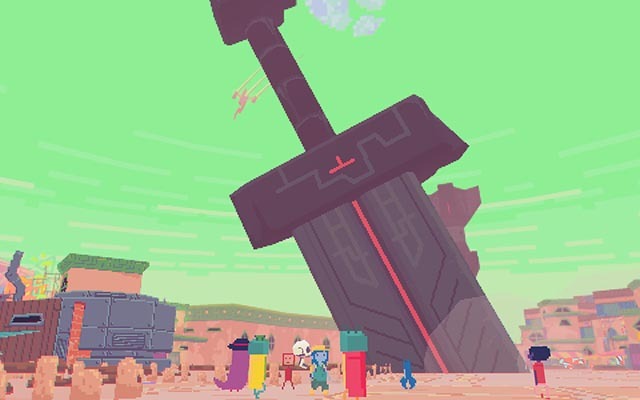 This game puts you in a fantasy city building world where you get to live your life as you see fit. You start off as the Mayor of a rural town and it’s your responsibility to turn your rural town into a tourist attraction. Add new infrastructure to your town, build bridges, public town centers, and many more landmarks. Also, you get to set and change the laws and standards of your town and every one of the villagers will follow your set of rules. This game is all about managing your town and your people with some really cute graphics and characters that make the game interesting and interactive. If you are a simulation fan but want to try out something new and different than farming, then we’ve got the perfect game for you. 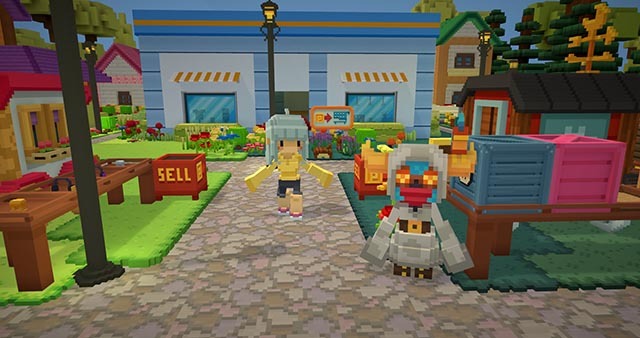 Recettar: An Item Shop’s Tale is a game very similar to farm simulators in terms of gameplay, however, in this game you are in charge of an item shop and your job is to manage the shop. You start off as a young girl who takes ownership of an item shop after her father’s untimely death. You need to source your items from some dangerous places. Sometimes it means exploring dungeons, fighting monsters and collecting precious items to sell in your shop. You need to revive the shop to its former glory in order to pay off all the debts. 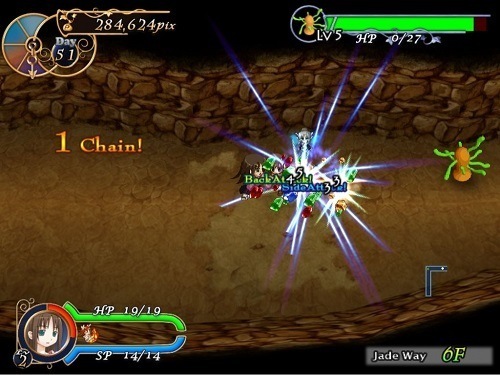 The game is a perfect mix of simulation and dungeon crawling. If Stardew Valley and Breath of the Wild had a love child, Yonder: The Cloudcatcher Chronicles would be the outcome. The game is a perfect mix of a relaxing open-world adventure game with a farming simulator and its definitely a whole lot of fun. 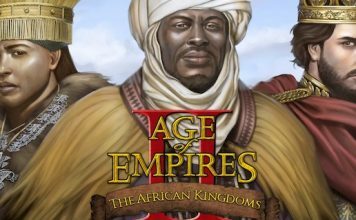 The game features a vibrant open world with a ton of things to discover, elaborate character customization, crafting, building and, of course, farming. You have the chance to follow the quest line and go wherever it takes you or you can spend time doing whatever you want in the open world without a worry. The best part about the open world in Yonder: The Cloudcatcher Chronicles is that it’s dynamic and it keeps changing in accordance with the seasons. 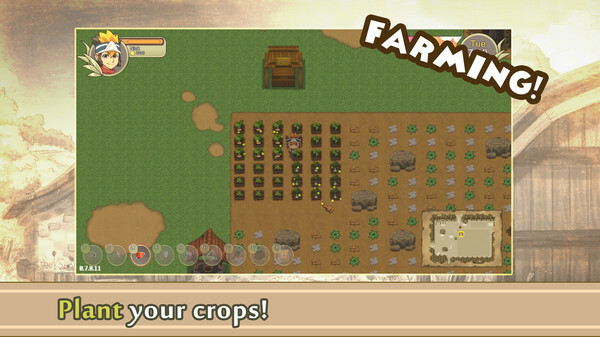 Normally, in a farming game, you grow a farm, protect it from bad weather, expand it, and sell your crops. This is mostly fun, but it can sometimes become a bit repetitive and boring. Well, in Farm for your Life, you never get bored because it offers a lot of different genres mixed in a single game. You get to grow a farm and expand it as a farming simulator, you also get to protect your farm from undead and zombies by using defenses which also makes it a tower-defense game, and in addition to all that, you also run a restaurant. So, Farm for your Life is a wacky mixture of different genres into one exciting game that offers a little something for everyone out there. 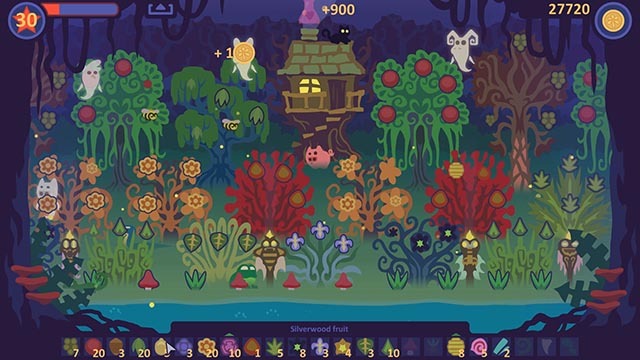 Voodoo Garden is another great Stardew Valley alternative in which players need to grow herbs, trees, plants and more at a very relaxing pace. The game is for those of you who’re just looking for a casual time-killing game, but if you do get into it the game has a ton of interesting things to offer. You can adopt pets, take care of them and watch them grow bigger. 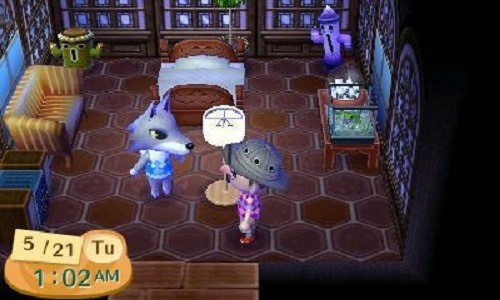 To help you with all your chores, the game also features little helper spirits. The gameplay is quite simple to get a hang of, so pretty much anybody can play the game without a second thought. 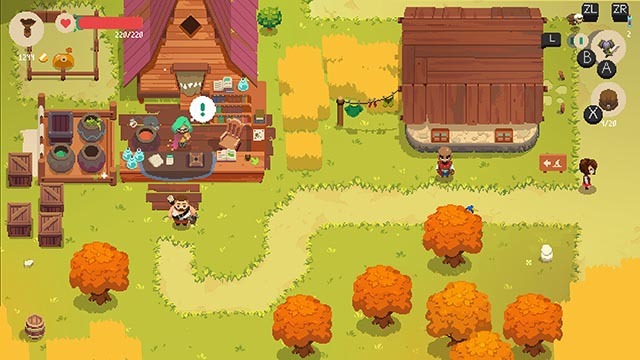 Wild Season is the perfect alternative to both Harvest Moon and Stardew Valley because it offers the same style of gameplay with pretty much the same objective. You start off as a young farmer who buys a fresh new land in the rural town. Your job is to get rid of all the obstacles on your land including boulders and logs. Once that’s done, you need to use different tools to sow the land and start your farming adventure. This game focuses heavily on the story and it’s an interesting one. You will find yourself immersed in the story of the game and probably ignore a couple of bugs that you may find during the gameplay. Wild Seasons is definitely a great alternative to Stardew Valley. 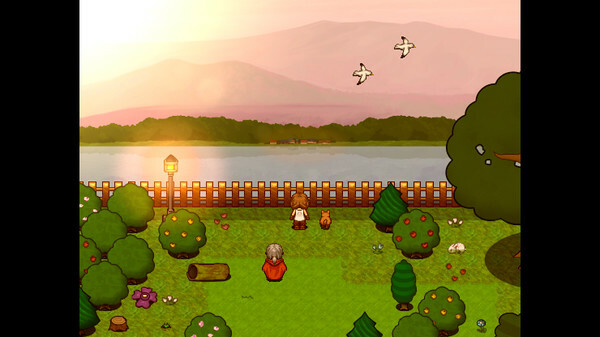 Similar to Harvest Moon and Stardew Valley, World’s Dawn offers you a chance to spend your life in a seaside village where you get to grow crops, raise livestock, go fishing, mining, and even go hunting. World’s Dawn provides all the gameplay elements you would wish from a life simulation game and adds some extra features to it. You get to choose what you want to do in this game. You can either tend to your crops or go hunting for some love. With over 32 different townsfolk, the game adds another layer of social interaction within the game that makes it exciting and interactive. While Stardew Valley is a fun and uplifting game, Diaries of a Spaceport Janitor is the exact opposite. The game can be classified as an anti-adventure title and requires players to pick up trash in an alien bazaar. You play as a Janitor who has a municipally subsidized job of incinerating trash and a dream of leaving the planet of Xabran’s Rock behind. Instead of farming, you have other daily tasks to attend to which might help you make your dreams come true. If you’re a Minecraft fan and are looking for something that says “Minecraft and farming game”, then Staxel is a game that you shouldn’t miss. Staxel is a blocky RPG with a world like Minecraft with farming and social aspects like Stardew Valley. The gameplay is much faster when compared to Stardew Valley, so if you’re someone who doesn’t like waiting for things to happen in game, I’m sure you’ll really enjoy the fast paced gameplay of Staxel. 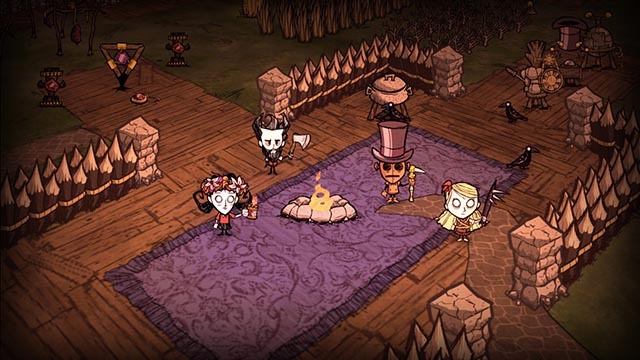 Don’t Starve Together, the sequel to the popular survival game Don’t Starve, is another great Stardew Valley alternative which doesn’t have the same chirpy vibe. The game is a stark contrast to Stardew Valley, right from the dull and drab world to the condition of its residents. Much like its predecessor, the game is an adventure survival title in which you have to do whatever it takes to survive as long as possible. Explore the environment, gather resources, craft items and develop structures, to survive in the wretched lands. Ready to Play Games Similar to Stardew Valley? 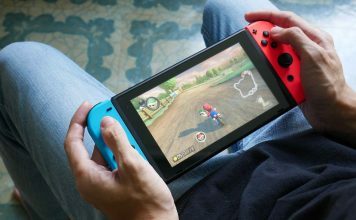 Stardew Valley is a great game, but if you want something extra added to your farming life then definitely try out the above-mentioned games. If you’re bored of just farm simulations then try out some of the mixed-genre games with extra features and quirks that will definitely keep you entertained for a long time. All these games provide hours of exciting gameplay and an interactive storyline, so take your pick. If you prefer any other games similar to Stardew Valley then feel free to mention them in the comments section below.